May God strengthen you for the fast! 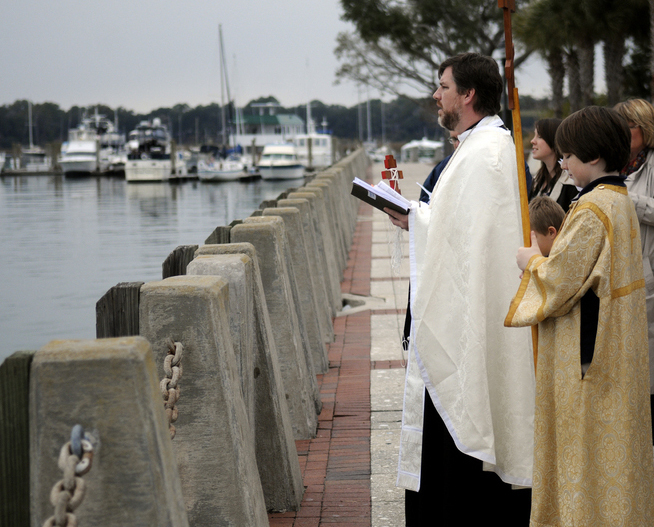 Thank you for taking a moment to visit the website of St James Orthodox Church, in beautiful Beaufort, South Carolina. 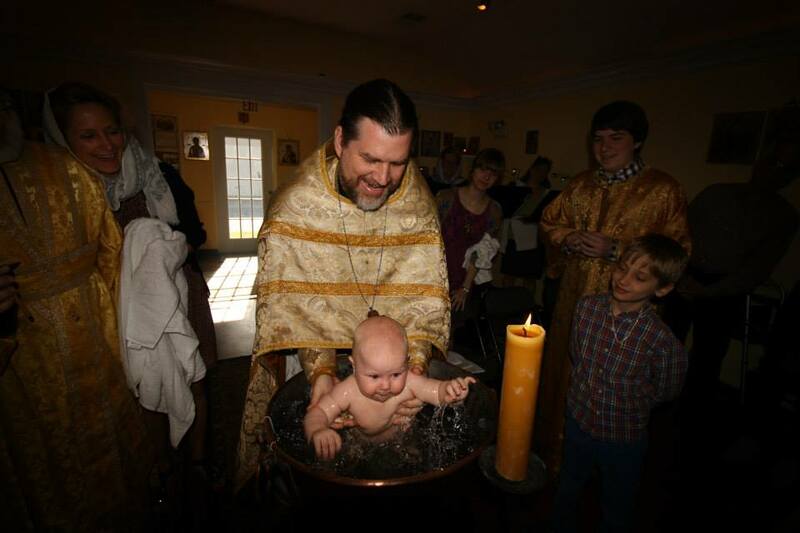 We are what is known as a “mission” church, and are a part of the Orthodox Church in America. We are under the omiphor of His Beatitude, Metropolitan TIKHON (Archbishop of Washington and Metropolitan of all America and Canada) and the arch-pastoral guidance of His Eminence, Archbishop ALEXANDER (Archbishop of Dallas and the Diocese of the South). Please consider coming for a visit and experience the true light of the Orthodox Church in the person of Jesus Christ! Our Wednesday Night study group took Fr Thomas Hopko's well-known "55 Maxims of Christian Life" and spent nine weeks (one set of maxims per week) working our way through these bits of wisdom and discussing how we are putting them to practice. Here they are for you benefit. WHO GOES TO HELL? EVEN BETTER: WHAT MUST I DO TO BE SAVED? Who Goes to hell? The better question to ask should be , "How can I be saved?" Fr Lawrence offers some thoughts during his visit to Beaufort. But our claim is that our Church is Orthodox, or more simply, "the Church", and this is a frightening claim. It implies that it is the faith for all men, for all countries, for all cultures. So you've discovered the Orthodox Church, and you want to learn a bit more. Fr Thomas Hopko (who died in 2015) offers a great deal of instruction and enlightenment to those who are seeking.